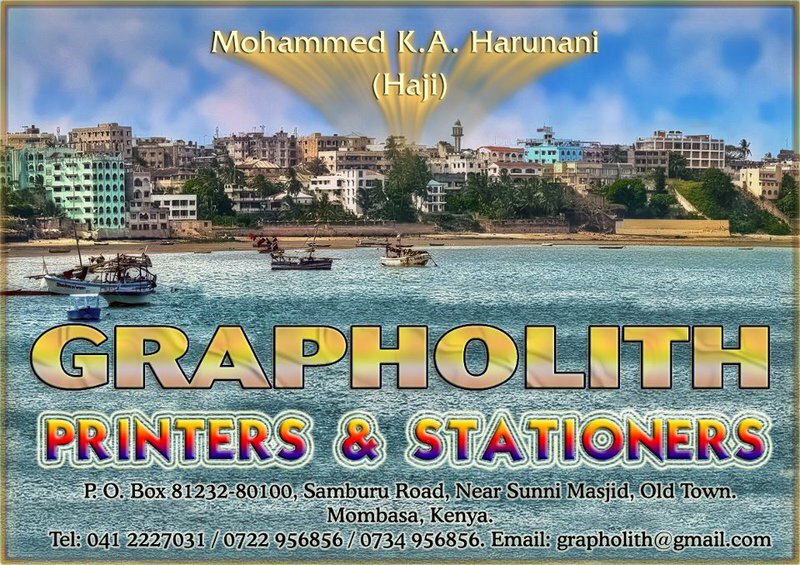 Photographs kindly provided by Grapholith Printers and Stationers of Mombasa. Click on photo below. 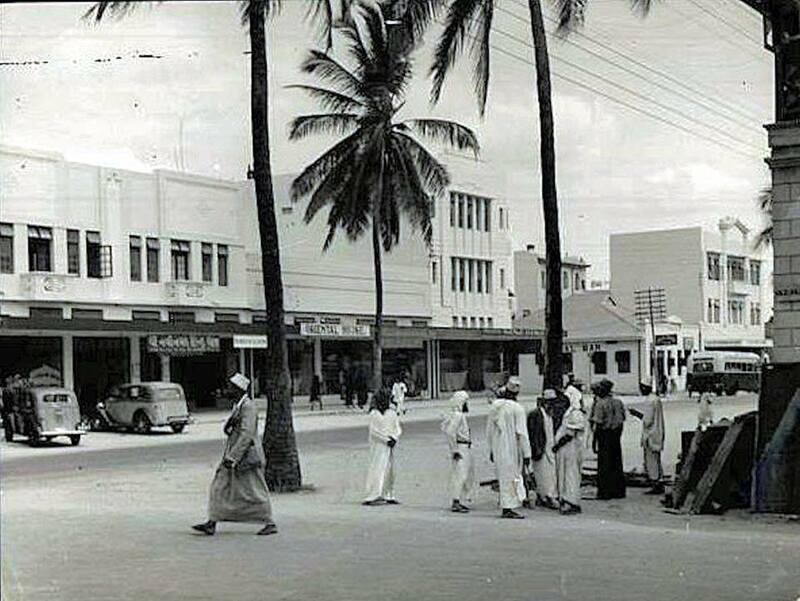 Mohamed Ismail Facing the electrical pole was an Arab shop which sole food stuff. 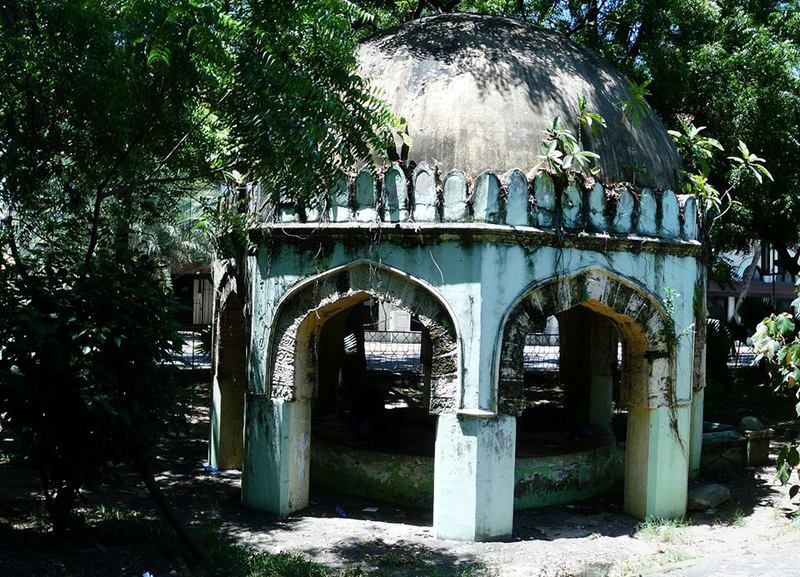 As you retreated towards the police station there was a black smith by name of Maganlal, and next to him was Abdulrahim Dawood, who was a lathe machine operator. Across was Makadara ground where we played football. 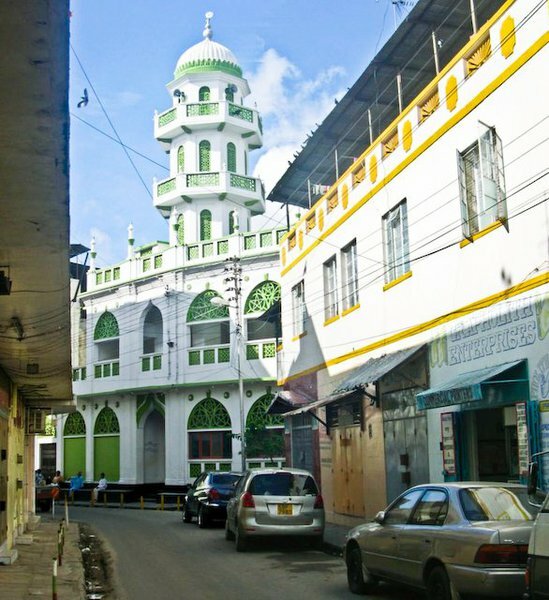 At the heart of Mombasa’s old town sits a market that is in a class of its own. 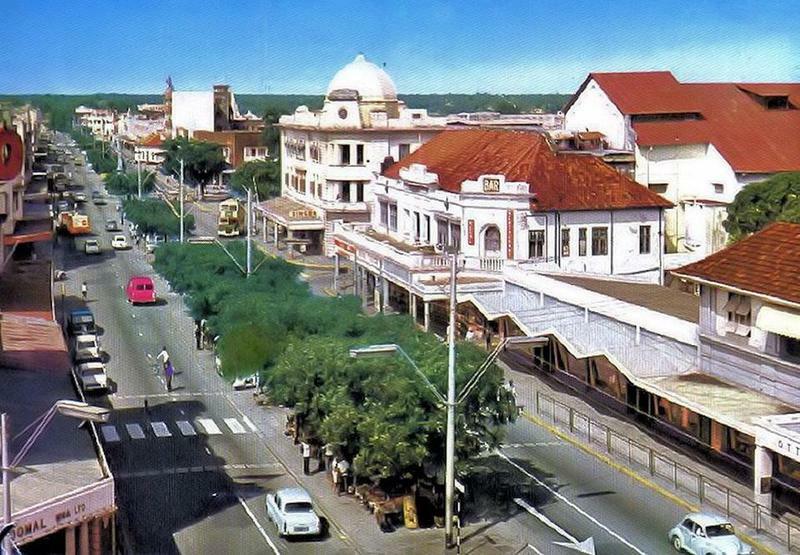 The Mackinnon market is no ordinary bazaar, for besides serving as a trading centre, it has historical significance, having been gazetted as national monument 13 years ago, and is now a tourist attraction. 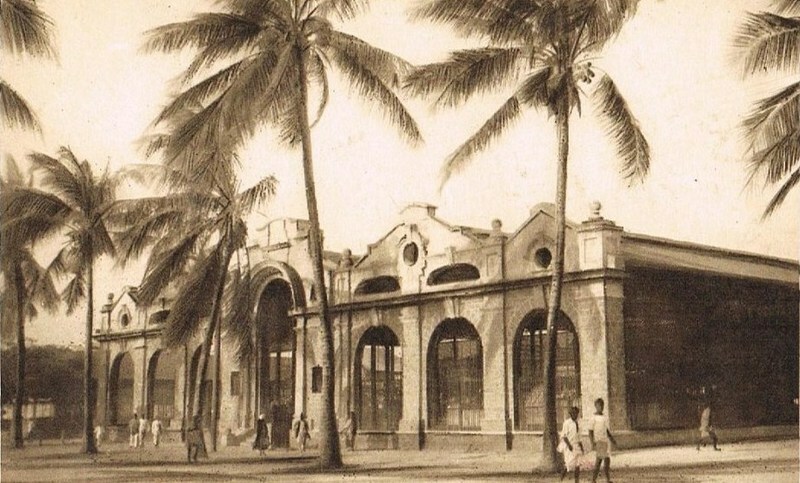 Built in 1914 as a fruit and vegetable market exclusively for the colonialists, it is now a tourist attraction, while its clientele has diversified over the years to include all groups of people. 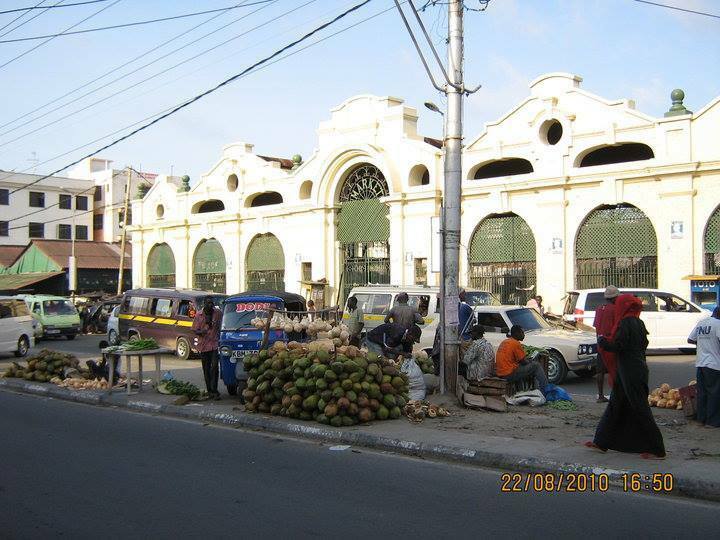 Although close to 90 years old, the buildings of the market have withstood the test of time and still stand steady to date, despite the corrosive nature of the elements on the Indian Ocean coast. Sir Henry Mackinnon, who officially opened it. 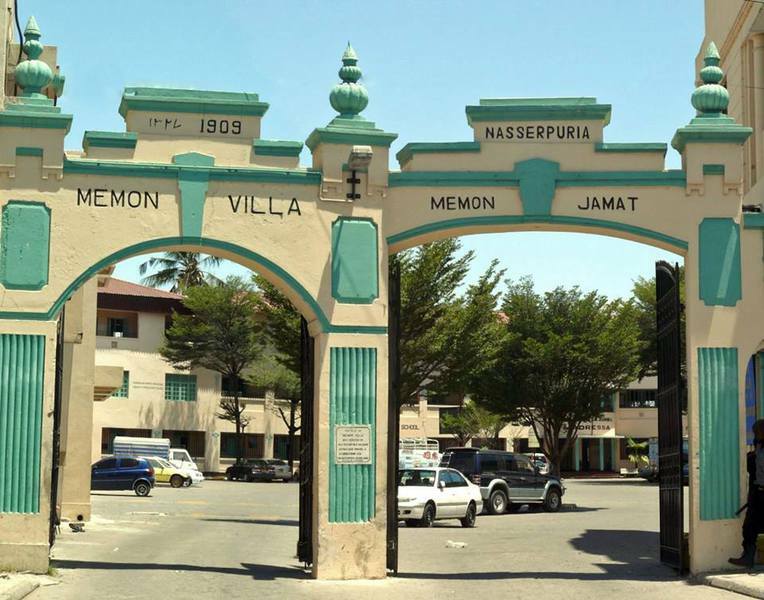 Being the first and oldest in the coastal region, Mackinnon market was gazetted as a national monument in 1980, under the Antiques and Monuments Act of Kenya. 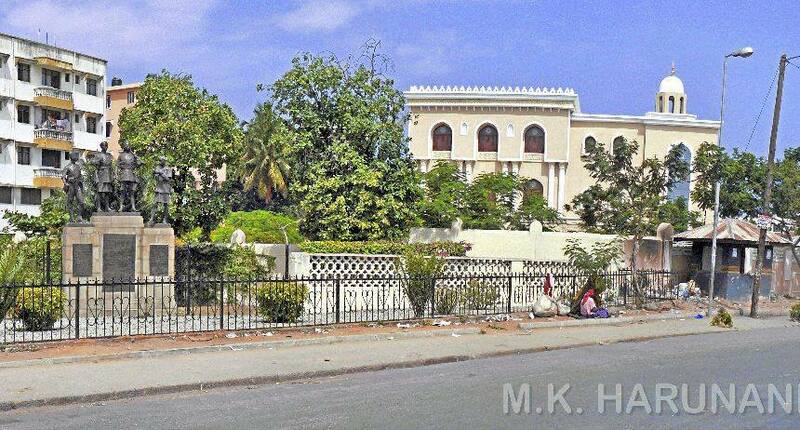 Under this arrangement, no renovations or modifications can be made to the original structure without the approval of and guidance from the National Museums of Kenya. 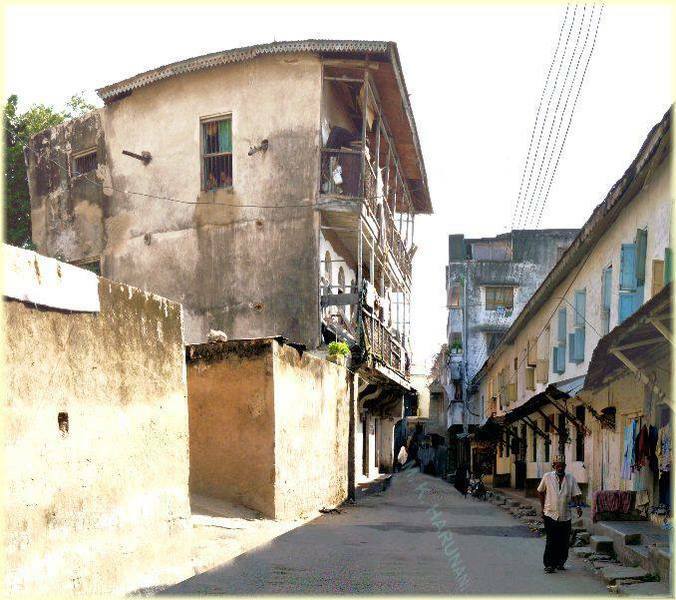 Nevertheless, Mombasa Old Town’s conservation office, which is headed by Kalandar Khan, carried out restoration work in 1992, without interfering with the original architecture. The market is divided into a fruit and vegetables section and a meat section. 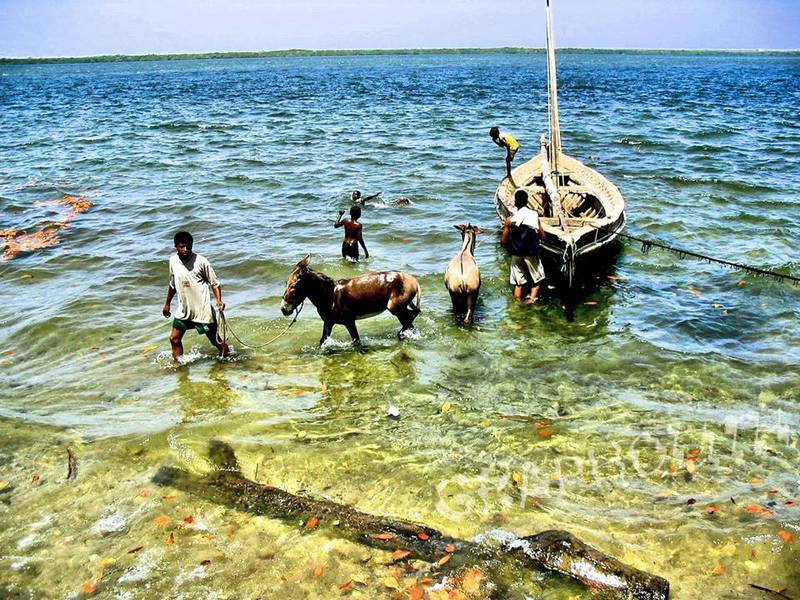 It has about 200 traders, who earn their living from sales of agricultural produce and other wares. 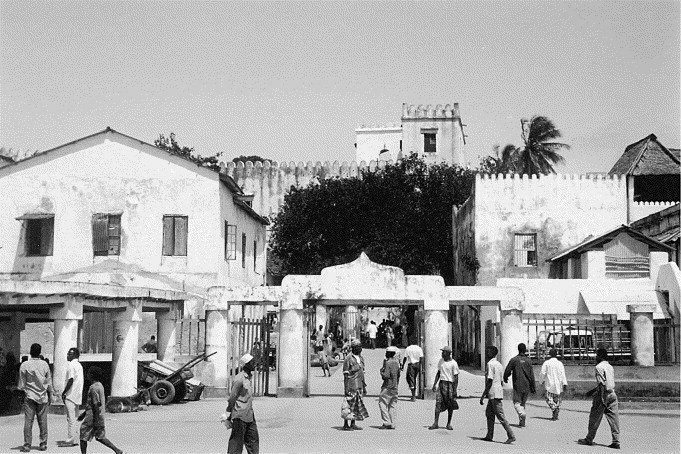 According to the market’s master, Hassan Abdallah, some of the stall owners have been trading at the market for over 50 years. 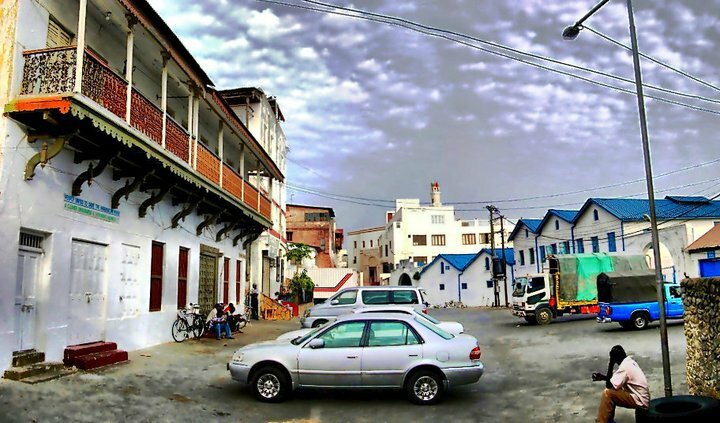 Seventy-year-old Mohamed Athman started running a stall at the market more than 55 years ago, and from it has managed to provide for his family. Another trader is Khalid Bakar Ali, who has used proceeds from the business to send all his children to school, and some even abroad for further studies. Ali started off selling vegetables, but has diversified his stock over the years to now include fruit, grain and other food items. 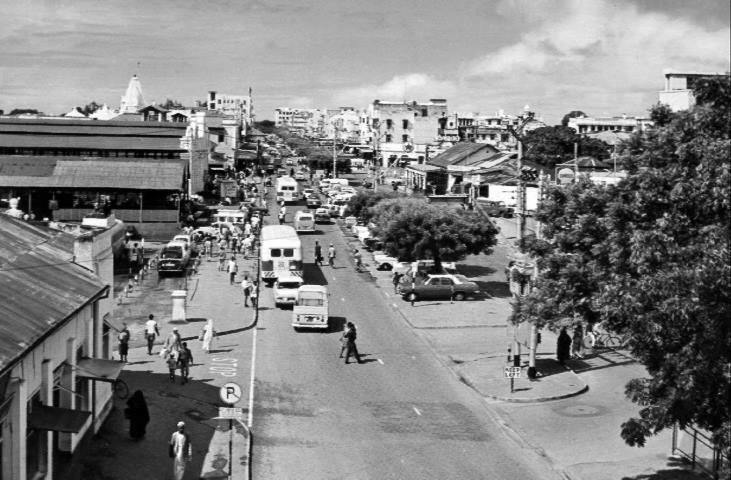 He laments, however, that the volume of business has fallen over the past few years, following the influx of hawkers who sell similar items outside the market. 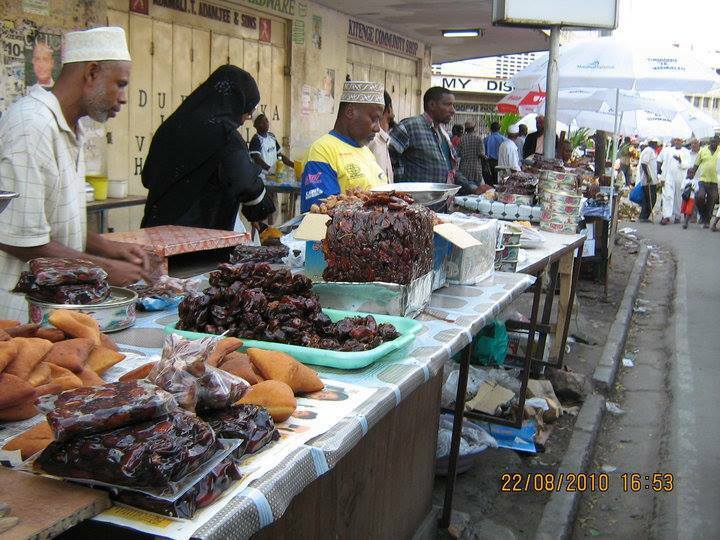 The traders are also unhappy about the poor standards of hygiene in and around the market. 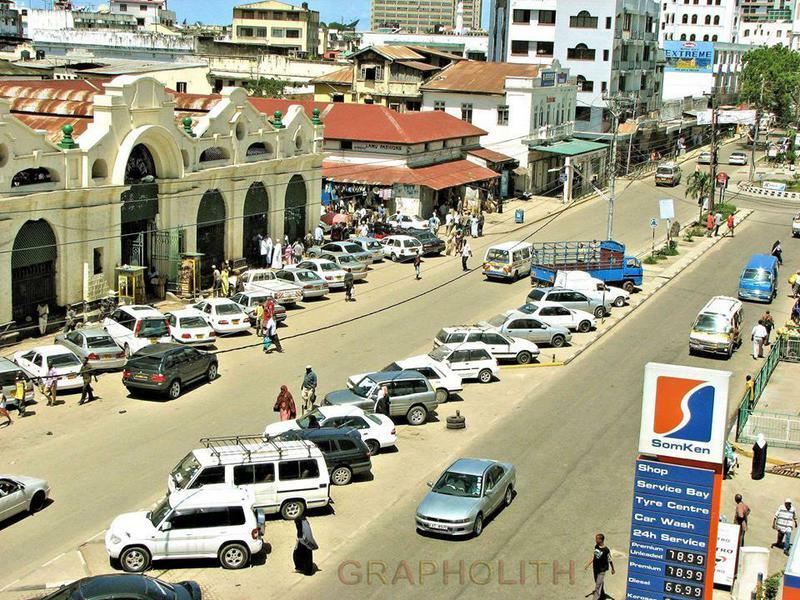 Of principal concern is the lack of sanitation facilities at the market, which forces traders to use toilets at a nearby hotel. For this, they have to pay. 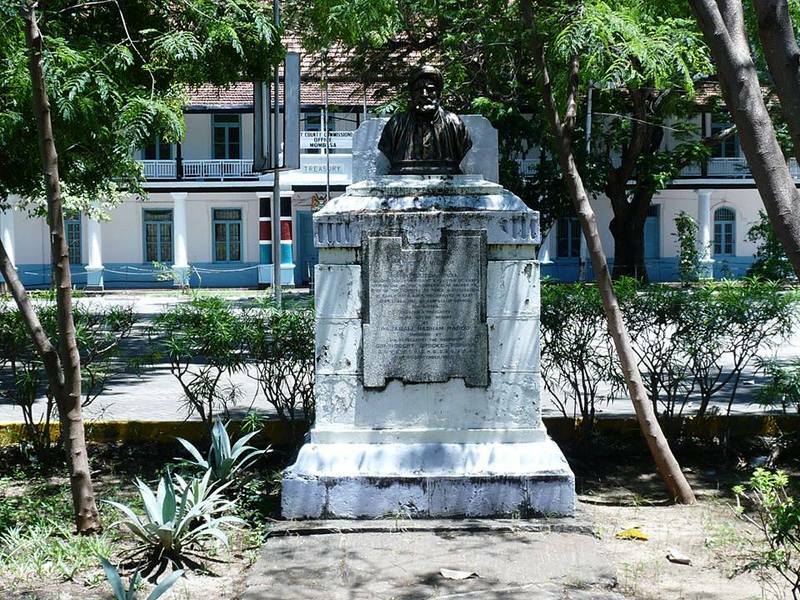 The site on which the market’s toilets stood was grabbed by a private developer, who constructed a storeyed building there. 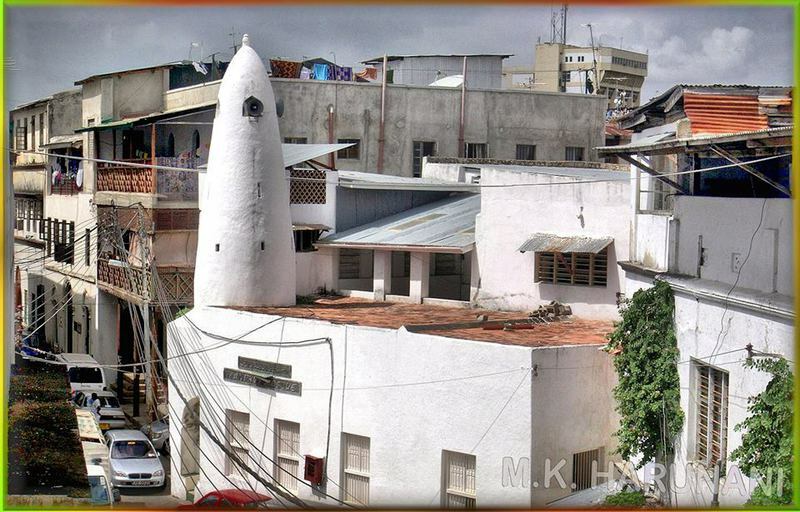 Attempts by the Mombasa Municipal Council to build toilets behind the market in November last year were halted by the National Museums of Kenya and the Environment Trust of Kenya, on the grounds that the structure would pose a health risk. 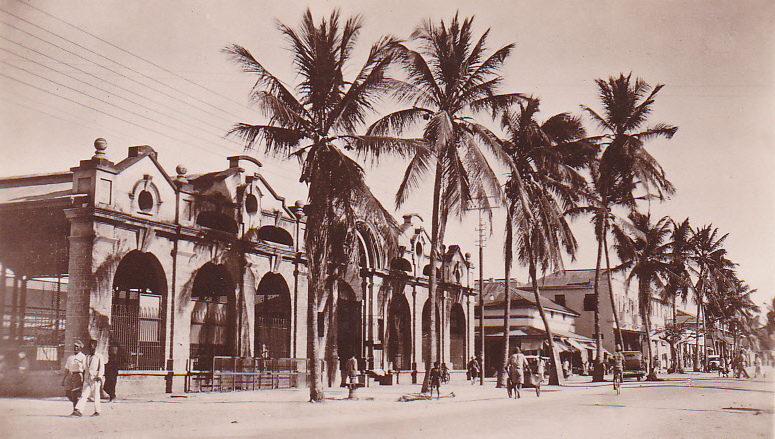 The NMK argued that, being a historical monument, the Mackinnon market was an important landmark in Mombasa, and constructing a toilet behind it would interfere with its original look. 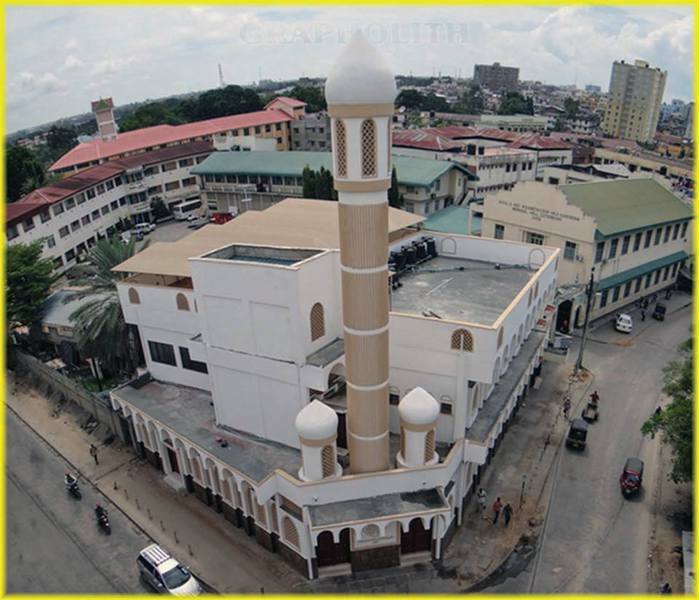 The chairman of the Mackinnon Market Stall Holders Association, Abdulha- mid Ashur, has also expressed fears of a disease outbreak because market had become a collecting centre for garbage from Kizingo, the Old Town, Makadara and parts of Bondeni estates, because the dumping sites in those areas had been grabbed. 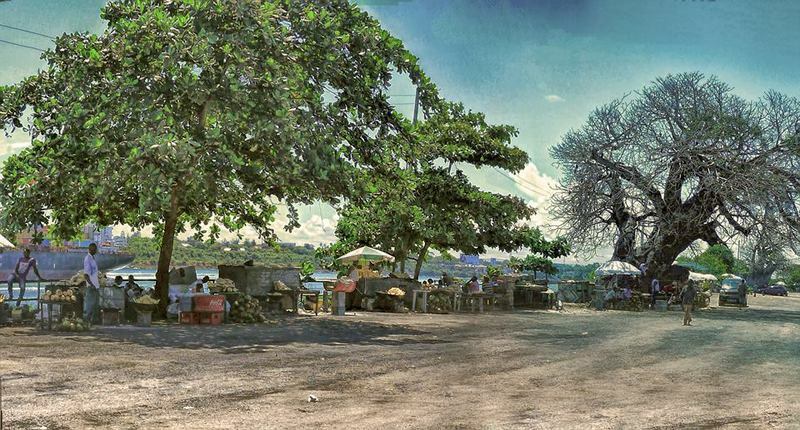 The market only needs a single container for the traders’ use, he says, which should be emptied daily to prevent the accumulation becoming a health hazard — especially during the rainy season. 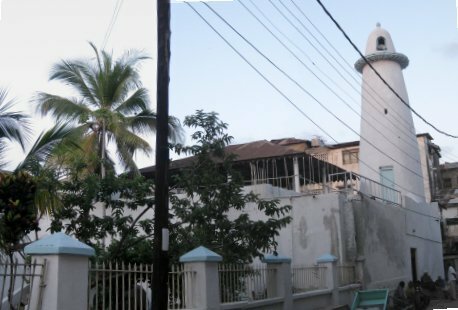 He also calls on the council to repair the roof of the market, which is currently leaking, making it difficult to operate. Echoing Ali’s concerns, Ashur urges the council to hasten the relocation of hawkers from the area, because their activities are interfering with business in the market. 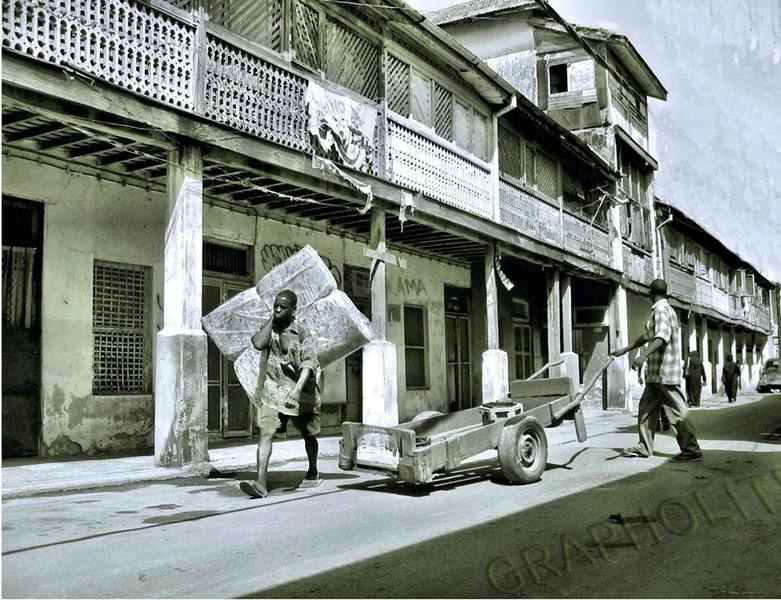 The hawkers also make it difficult for customers to find parking space, since they spread their wares on any open space they find. As the market plans to celebrate 90 years since it was opened, Ashur hoped' that the council would make conditions at market more conducive to business.